So cute! 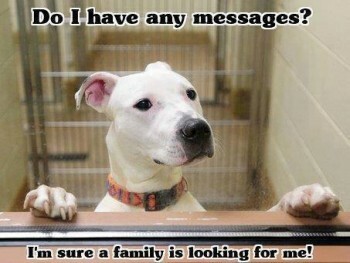 Adopt a shelter animal today! I am looking to adopt a small dog like a Yorkie or Westie. I am retired and have time for a pet. I would like a puppy or young dog.